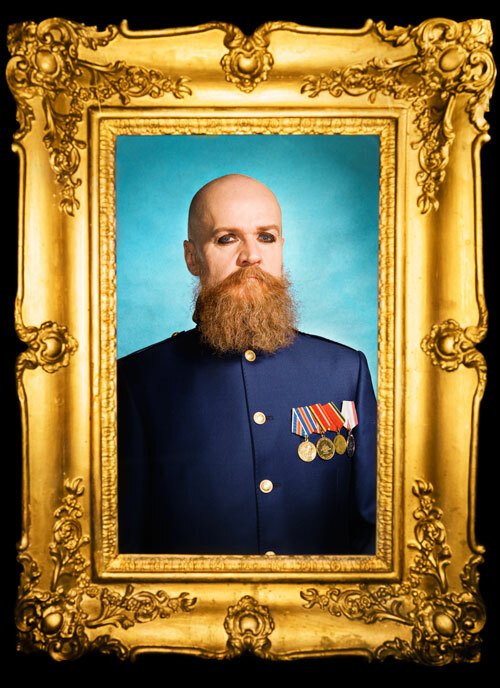 This is the artwork and new promotional pictures for the new Army Of Lovers compilation « Big Battle Of Egos ». Scheduled for a March release. This new album will feature 4 new songs including Rockin’ The Ride as well and 12 Army Of Lovers classics ! More information soon.